General Motors is recalling 41,468 model year 2015-2016 Chevrolet Silverado 2500s, 3500s, 1500 Crew Cab Special Services, Tahoe Police Pursuit/Special Services, GMC Sierra 2500s, and 3500s vehicles. The brake pedal pivot nut may loosen, causing the brake pedal to be loose or inoperative. If the brake pedal becomes loose or inoperative, the driver may be unable to stop the vehicle by using the brake pedal. Additionally, a loose pedal may also interfere with the accelerator pedal. Either condition may increase the risk of a crash. 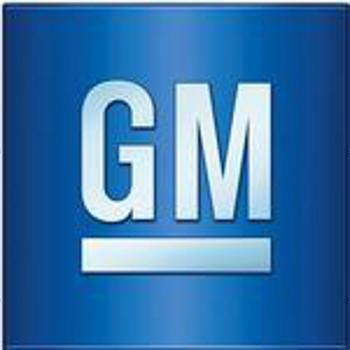 GM will notify owners, and dealers will add adhesive to the nut and reinstall the nut with increased tightness, free of charge. Owners may contact Chevrolet customer service at (800) 222-1020, or GMC customer service at (800) 462-8782. GM's number for this recall is 18278.